BOM due to buyer financing. Amazing newly renovated, 3 Bedroom, 1,530 sq ft, Unit @ the highly sought after Cypress Lofts! Sun drenched spacious one level floor plan with over sized windows. Gorgeous living/dining room combo with direct access to private balcony. 3 generous sized modern bedrooms with ample closet space. Luxurious baths with marble and master bath has steam unit. Walnut stained hardwood floors throughout. Brand new appliances. Direct access to heated garage with 2 parking spaces. Concierge and pet friendly building. 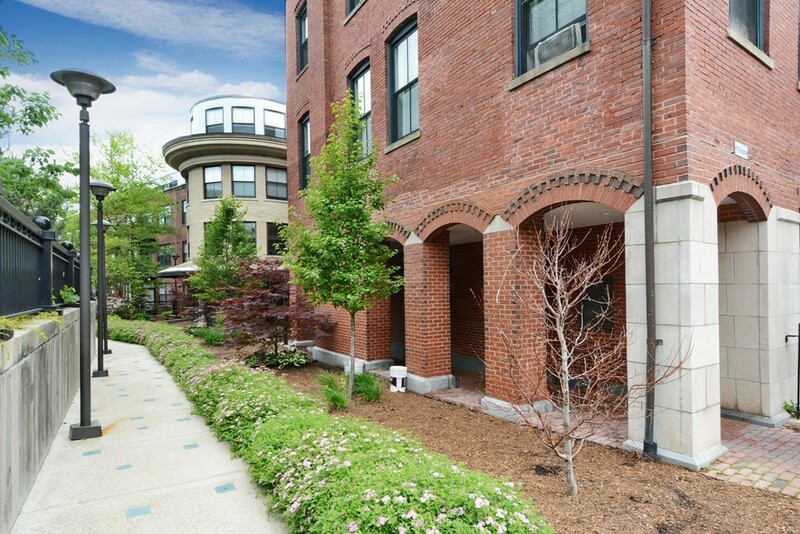 Highly convenient location with nearby Brookline Village Shops, Restaurants, Longwood Medical area, Steps to T, Brookline High School, Emerson Park, etc.